In this category, Engagement. 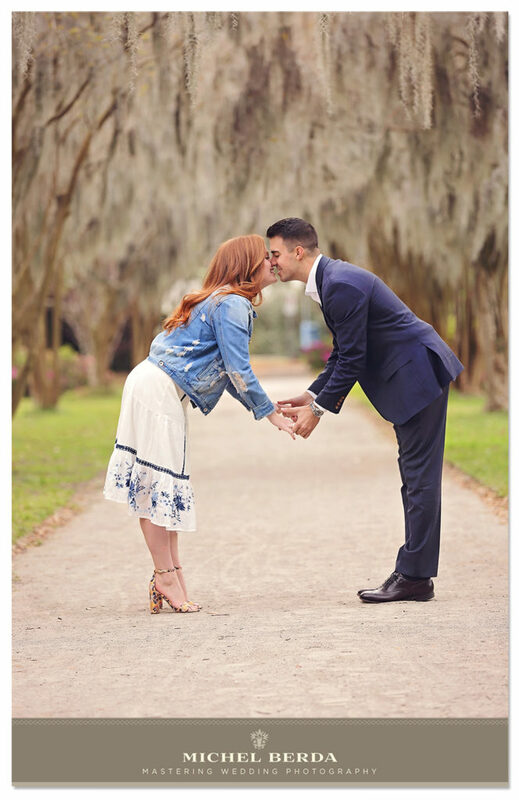 Engagement session allows you the opportunity to learn more about a photographer while also allowing the photographer to learn more about you! 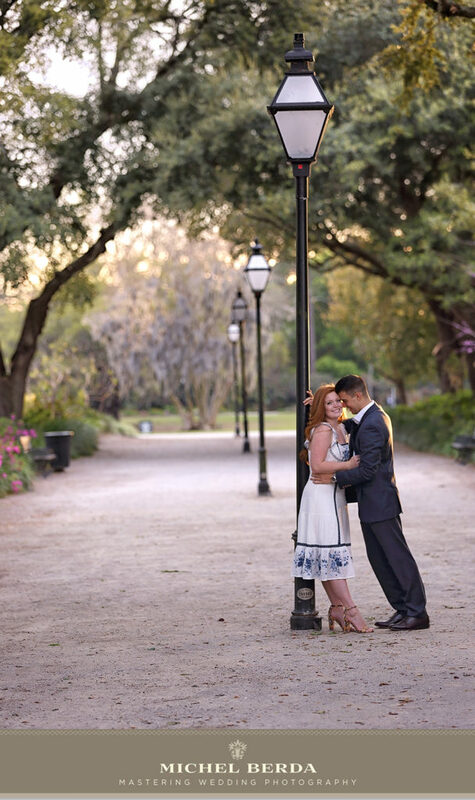 We at King Street Photo Weddings provide an engagement session experience like no one else.With our artistic flair we include many amazing backdrops, great little secret places and the glow you both have by showing your love thru our lenses. [keywords] Engagement session, engagement session charleston, Sc. Today engagement session blog post for Delainey & William who are both from the same hometown and went to the same high school and began dating in 2012. We stayed together ever since and went off to different colleges (He went to the University of Maryland and I went to Towson University) so we had to navigate a bit of distance between us. After William graduated, he moved down to Charleston to begin his career as a Naval Officer in the Nuclear Training Program in Goose Creek! We got engaged last summer right before he moved and while I still live in Baltimore, I try to come visit as often as I can! When he is done with his training here, we are planning to have our wedding in December and are hoping to be sent over to Hawaii for a few years for his Sea Duty! 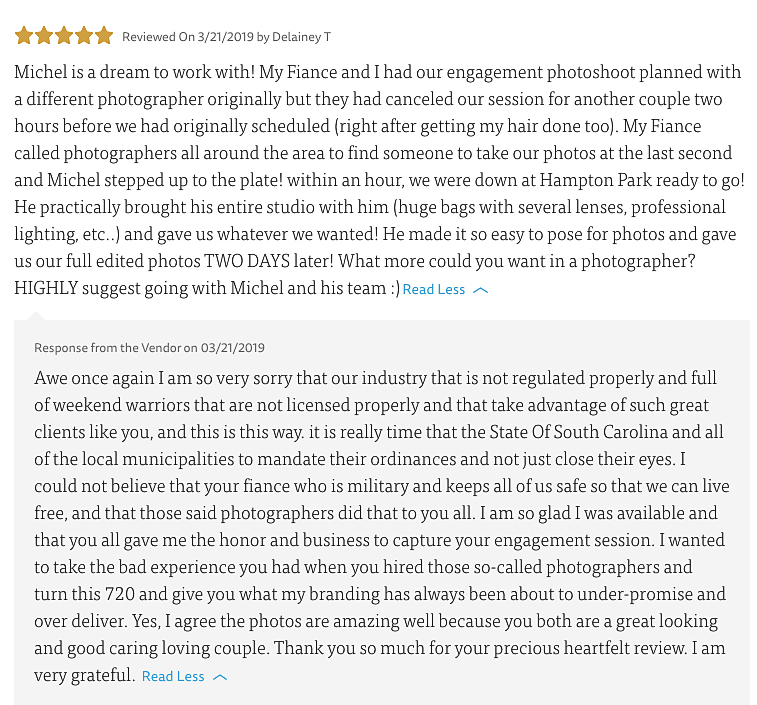 Unfortunately for this couple they had hired 2 photographers who canceled on them 2 hours prior to their engagement session. Can you believe that? I then received a phone call from William, on that Wednesday at about 4.30 p.m while he was scrambling and determined to not let his fiance down while he was searching on Google for engagement photographers. 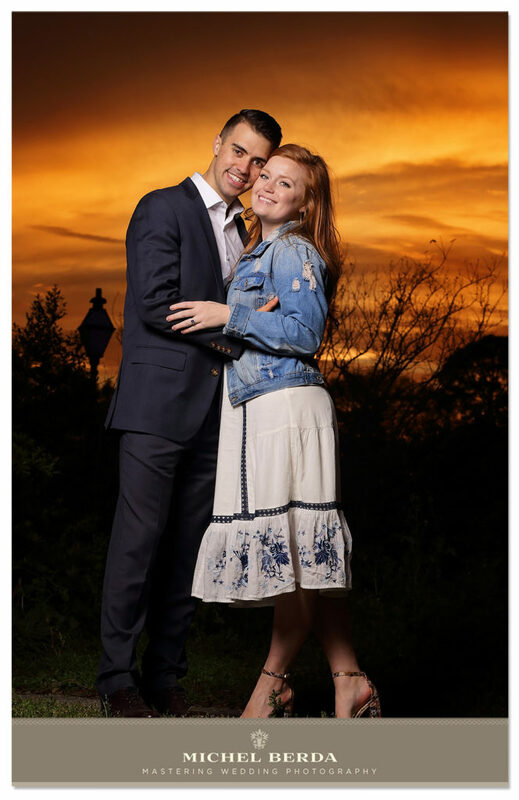 I quickly said yes and found out that Delainey had just gotten her hair done for this engagement session and that William was also military. How those photographers canceled on such sweet good looking, kind couple, I have no idea…! 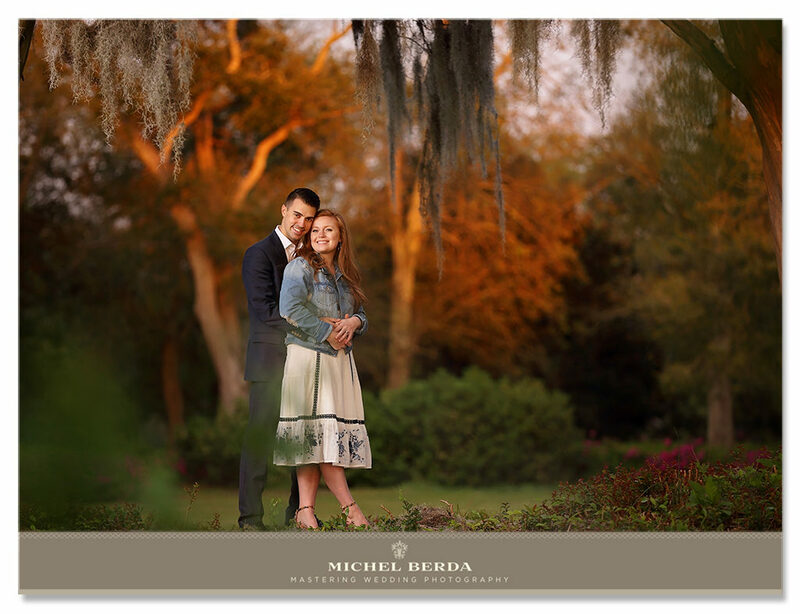 When I met them at Hampton Park, Charleston, SC for their engagement session they NEVER stop smiling, you could tell they were super happy and had great chemistry and love for one another. We all know Hampton Park is filled with everything southern from blooming azaleas, to Spanish moss trees, to the incredible sunset setting. This DREAM engagement session went gracefully and the photos I created for them are fabulous, this love that is clearly inside and out for this beautiful couple will always be memories for them..! Thank you so much Delainey & William for the honor and huge privilege you both gave me. I am very grateful. Charleston, SC is the #1 city in the world for many tourists, and for engagement and weddings the #2 most favorite chosen city for its historical backgrounds, plantations, beaches known as the Lowcountry. 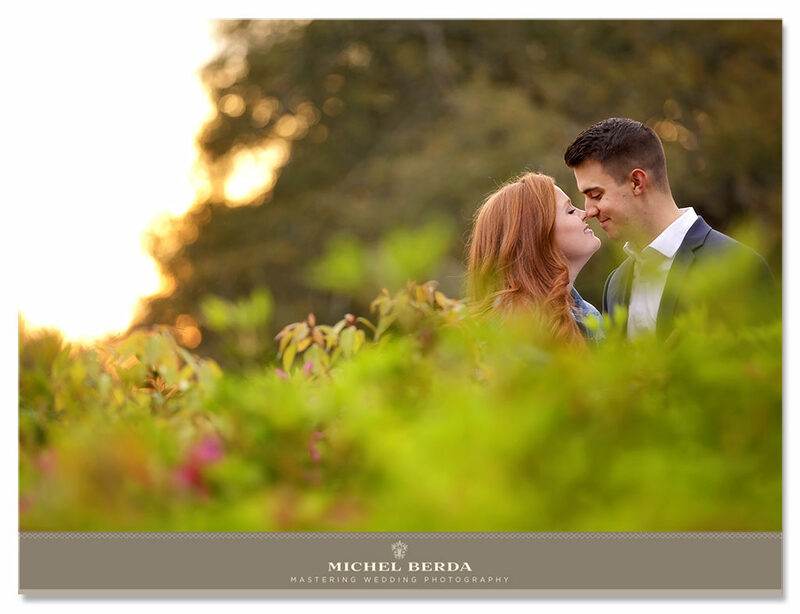 An engagement session can be fun and different depending on each client’s preferences. For this E-session the clients decided to have it captured at Hampton Park, 60 acres that is located on the peninsula, most locals come here to run, walk their dogs, enjoy the peaceful surrounding of beautiful greenery, filled with Spanish moss trees, water fountain, and a bridge, including two green gazebos. 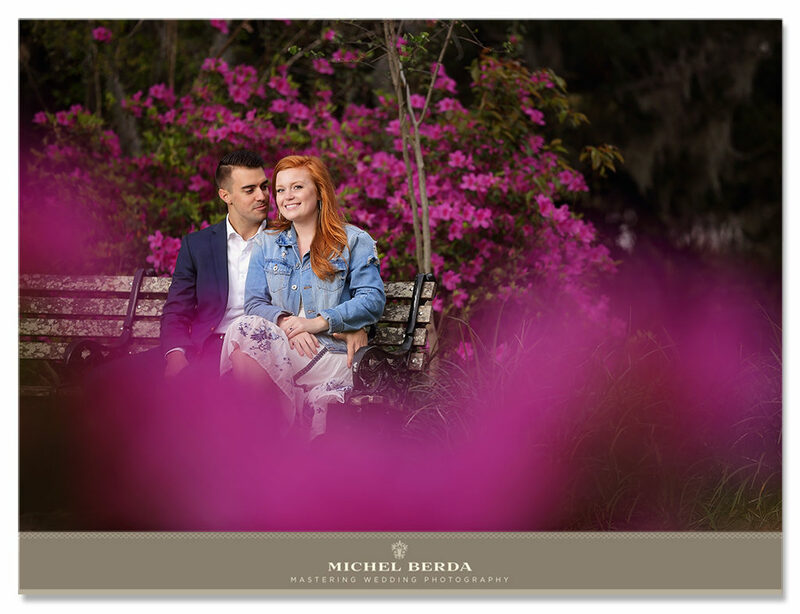 We engagement photographers love this place it is an absolutely perfect setting for an engagement session when you are looking for those garden low country amazing engagement photos. King Street Photo Weddings is a team of wedding photographers and cinematic videographers serving SC and beyond. We specialize in fine art, unobtrusive, timeless, perfectly captured both wedding images and videography. Are you planning a wedding? Click here to view our engagement photos and here to view our photography wedding portfolio, and here for our cinematic wedding portfolio or contact us here for availability and investment. Happy wedding planning!